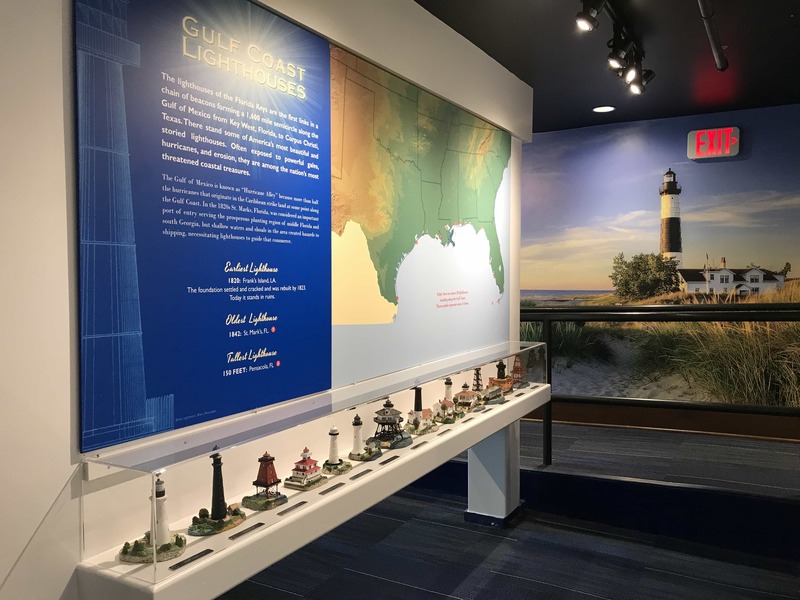 The United States boasts approximately 1000 lighthouses that have, since the first one was erected in Boston in 1716, provided a beacon light to guide ships at sea. 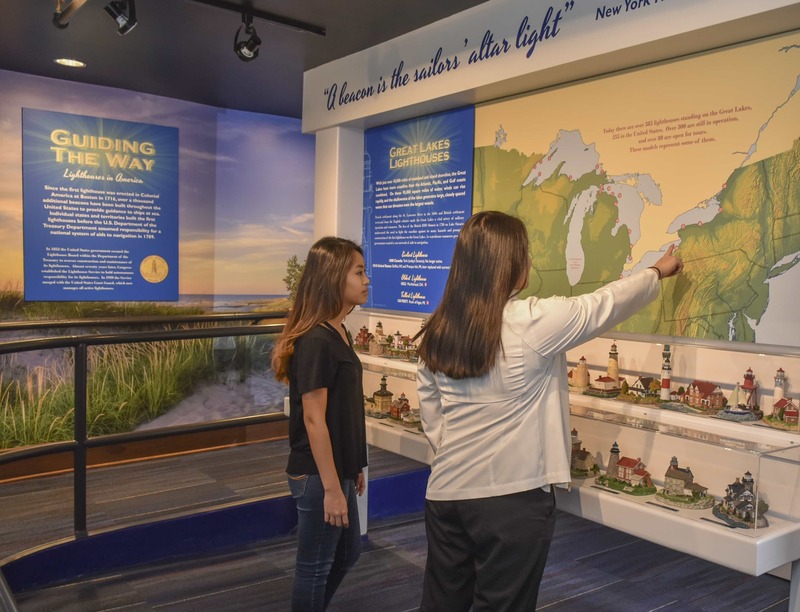 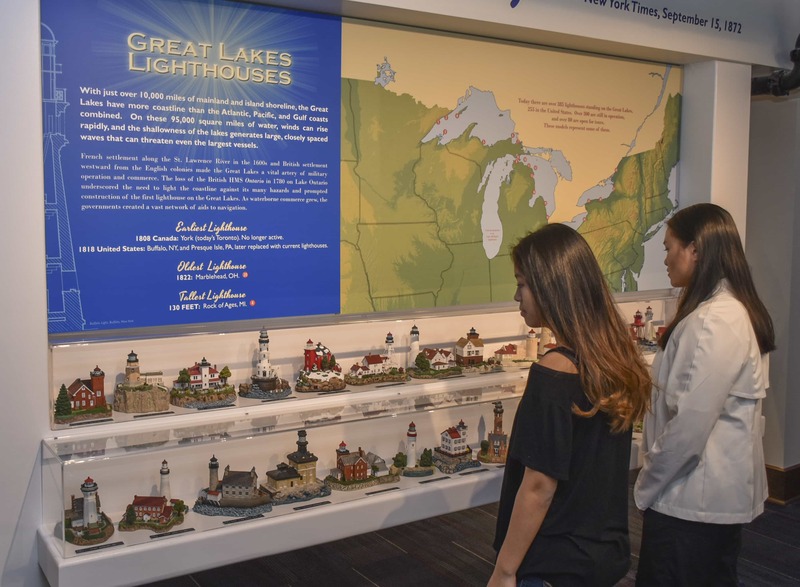 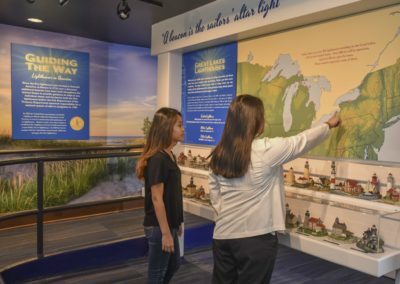 View over 150 lighthouse models that include those from the East, West, and Gulf Coasts and the Great Lakes, and learn about the origins of lighthouse design and the pattern of settlement in America. 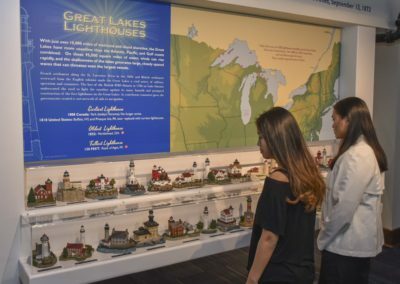 And children can see a heartwarming story of what one light keeper did to avert tragedy.